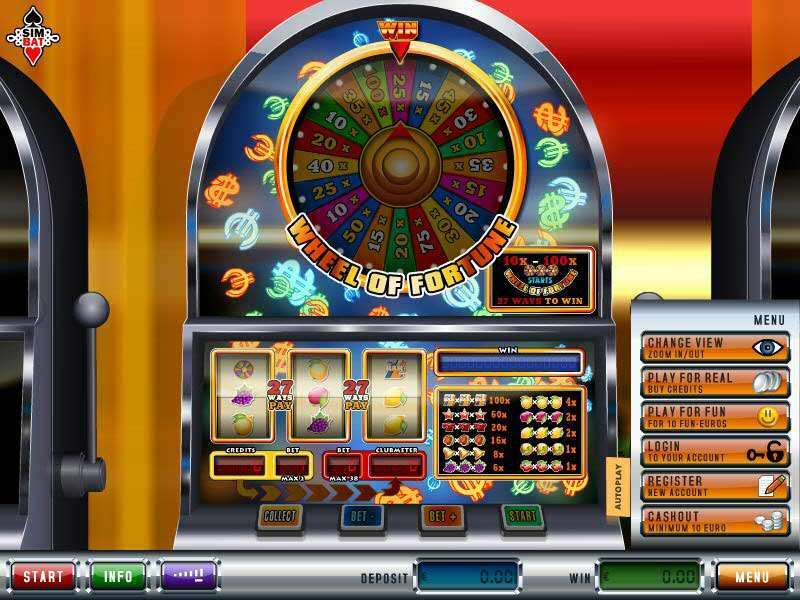 Pixies of the Forest casino slot online by IGT is a tumbling reels game. 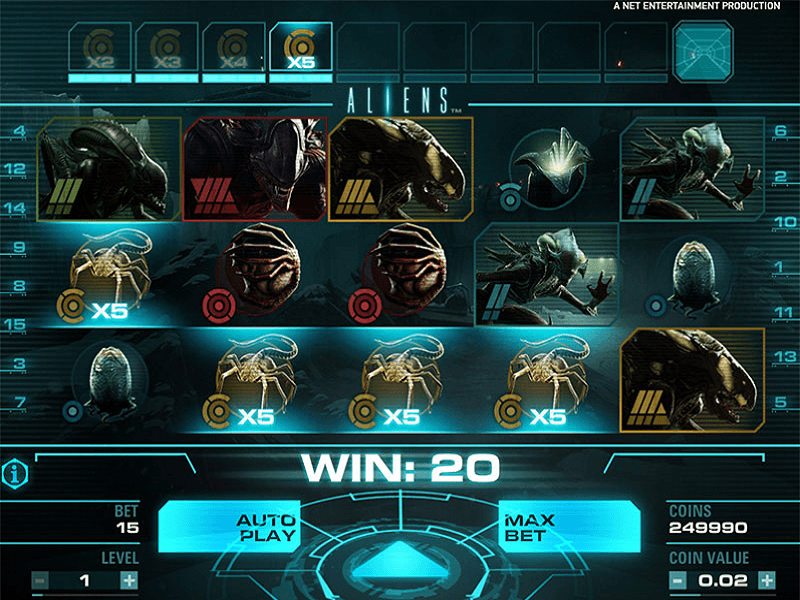 It is similar to the Invaders from the Planet Moolah slot. The game has 99 pay lines with five wheels. It has both a scatter icon and a wild symbol. 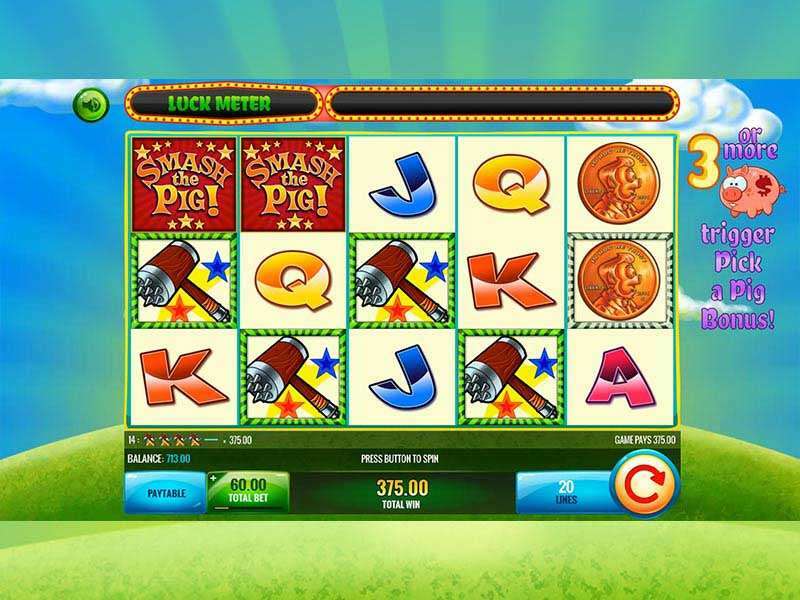 If you choose to play Pixies of the Forest slot for real money, then you have the chance to hit that jackpot of more than $2M. 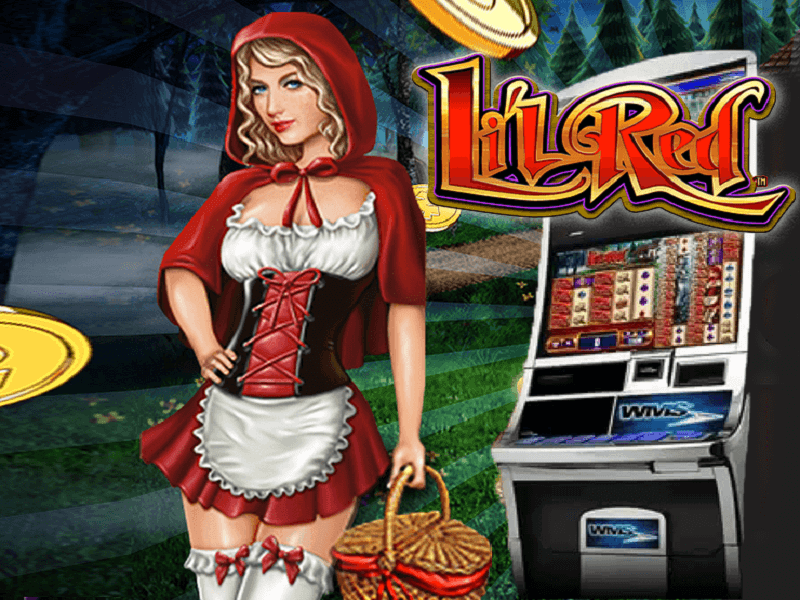 You can play Pixies of the forest for real money on any online casino sites that offer IGT slots machines. One of them is Casumo. 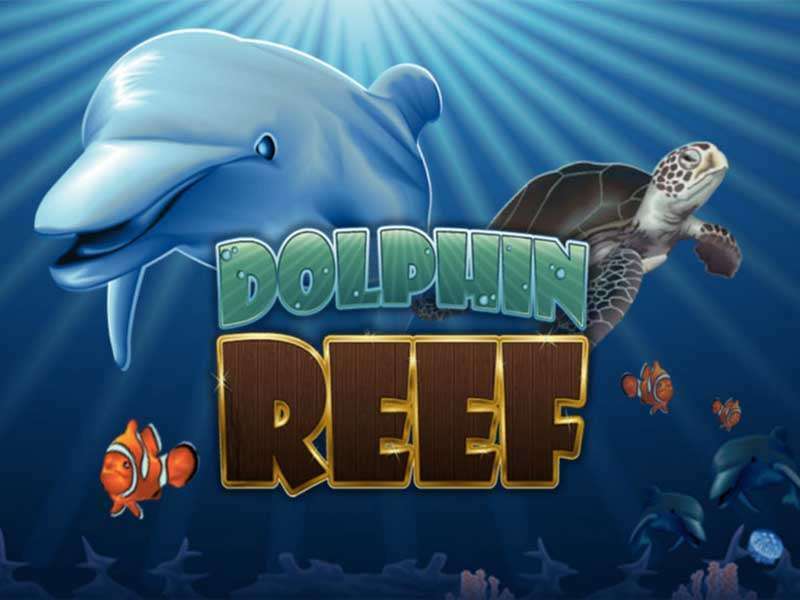 Besides offering no download and registration, you can start playing this game without any deposit. 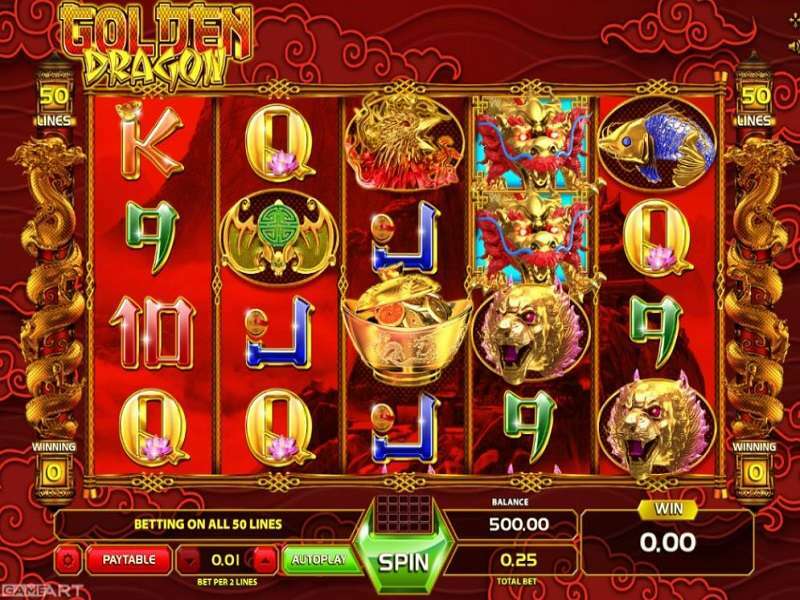 Just by registering, you will receive 200 special spins. 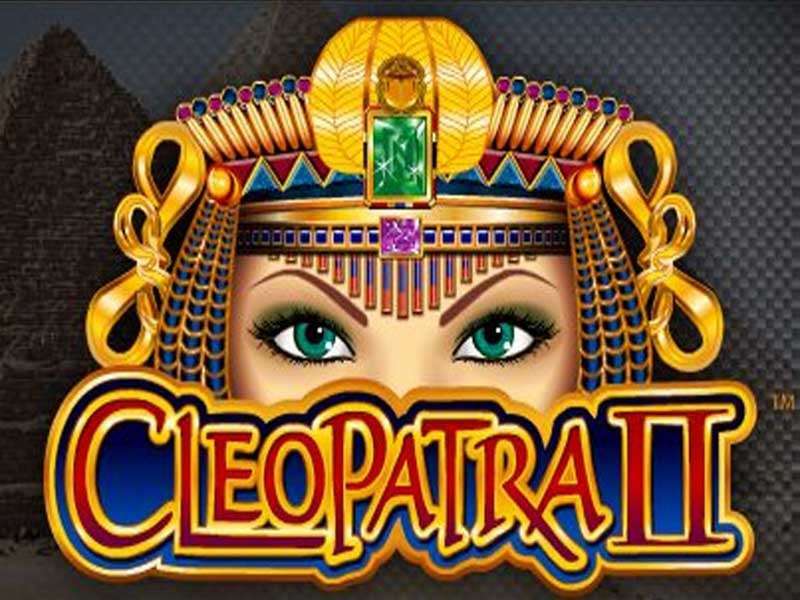 These free spins are more than enough to help you try out this game for real money before investing in it. 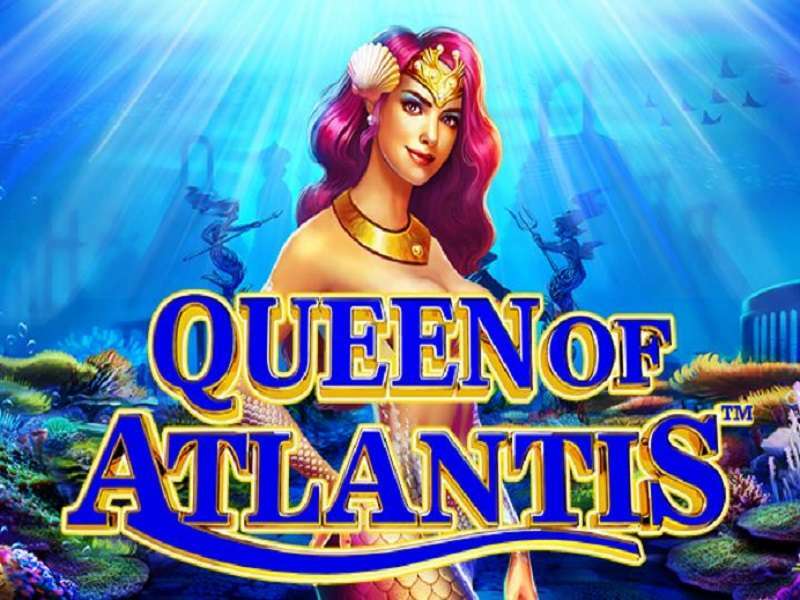 However, if you opted to make a deposit after you have consumed the free spins, you will get extra 200 special spins and 200% of your first deposit or a maximum of €50. Both the visual and sound experience is outstanding. 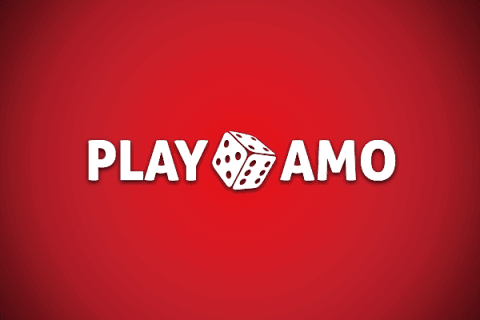 It is ideal for low-limit players as it enables you to activate all 99 pay lines with only 33 coins. 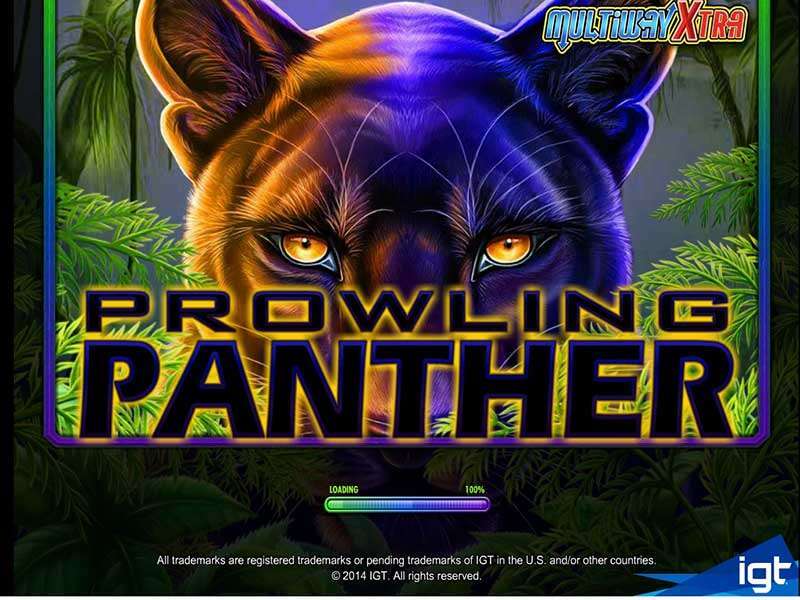 You can play this game on your Windows and Mac. 1 What Is the Theme All About? 3 What Are the Features of Pixies of the Forest Free? 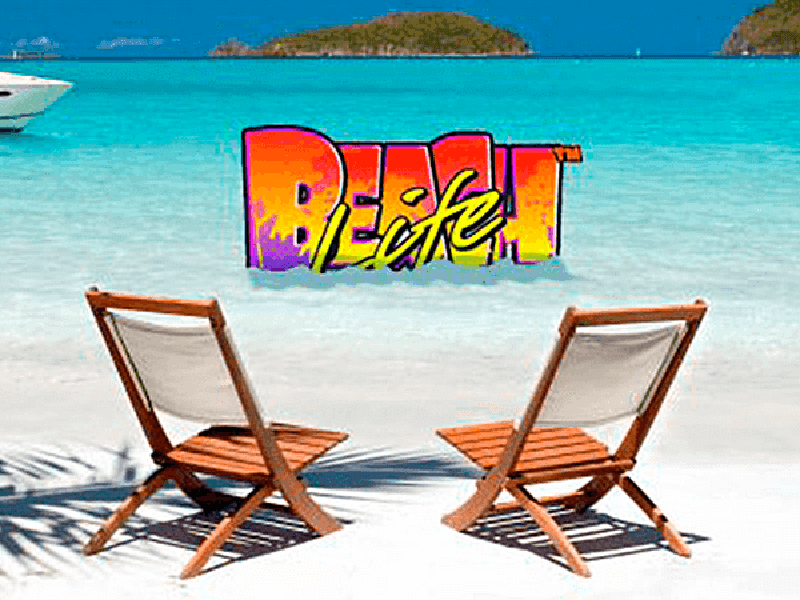 What Is the Theme All About? Pixies of the Forest slot is a perfect slot machine if you like watching movies with a magic theme, like Harry Potter or Merlin. With its magical theme, you get to experience the wheels appearing above a magical forest. The wheels contain a lot of fairies and the logos of the game. Plus, it has poker card values. 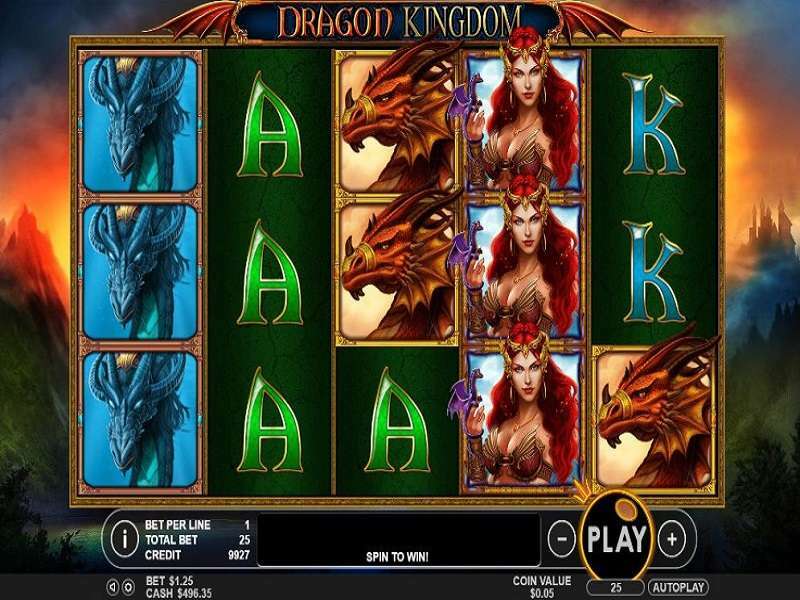 Before you play Pixies of the Forest slot machine online, you need to understand its paytable. 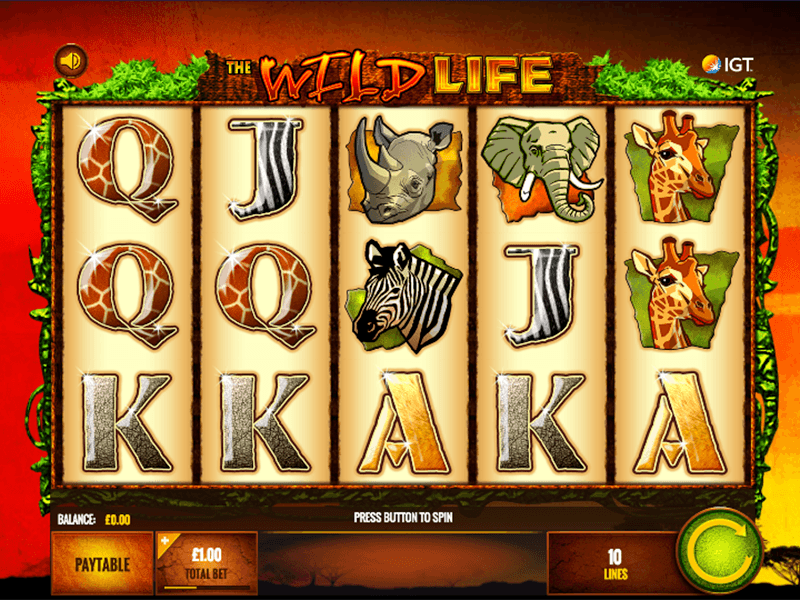 The highest-paying icon here is the game’s logo, which is also the wild in the game. 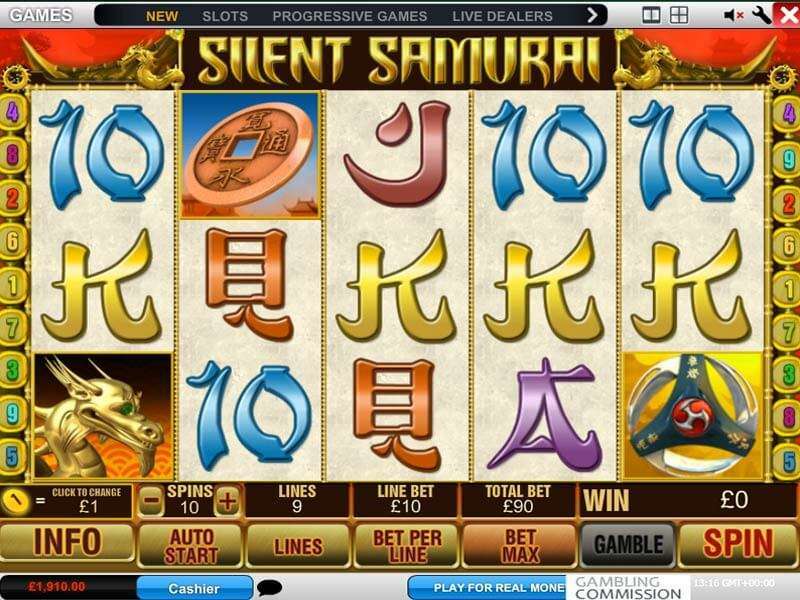 It can pay you 2000x your bet if it shows up five times on an active payline. If you get four, your wager increases 400x. Even if three wilds appear three times, your wager will increase 20x. The fairy with a purple hair can multiply your wager 1000x if it shows up five times on a wheel; 200x if it appears four times, and 15x if it lands three times on an active payline. The brown-haired fairy can increase your bet 400x if it shows up five times on a payline. 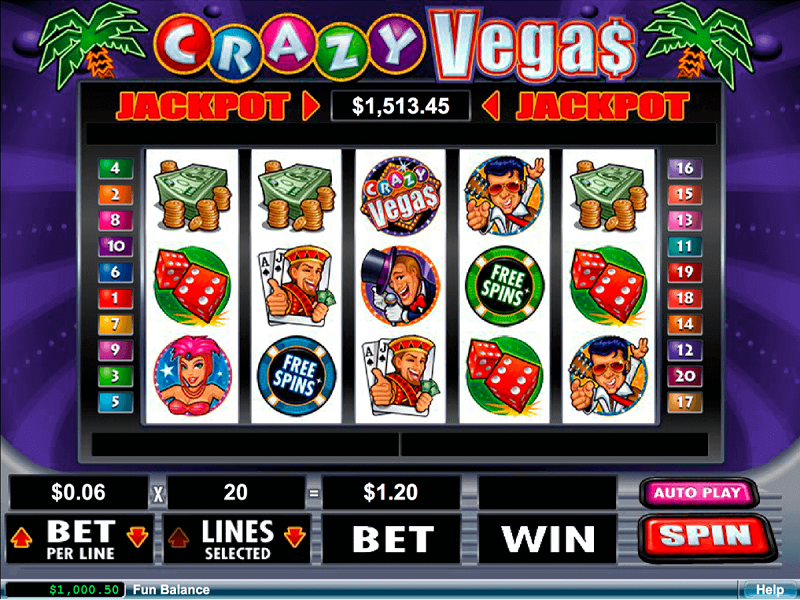 If it appears four or three times on an active line, your bet is multiplied 50x or 10x, accordingly. The yellow-haired fairy, on the other hand, has the capacity to boost your wager 150x if you can get five. If it shows up four times, your wager increases 30x. But if it shows up three times on an active line, your bet will increase five times. What Are the Features of Pixies of the Forest Free? 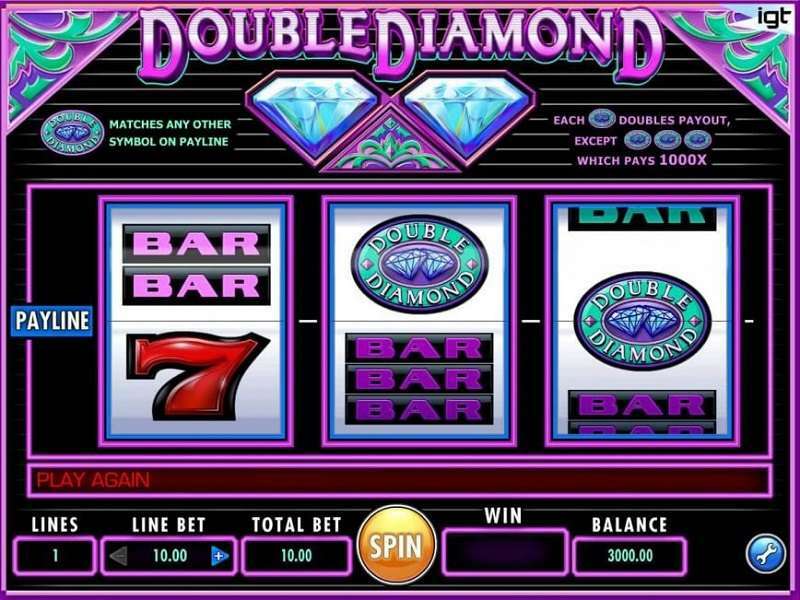 The auto spin feature is useful functionality in this game as you can enable up to 50 automatic spins. 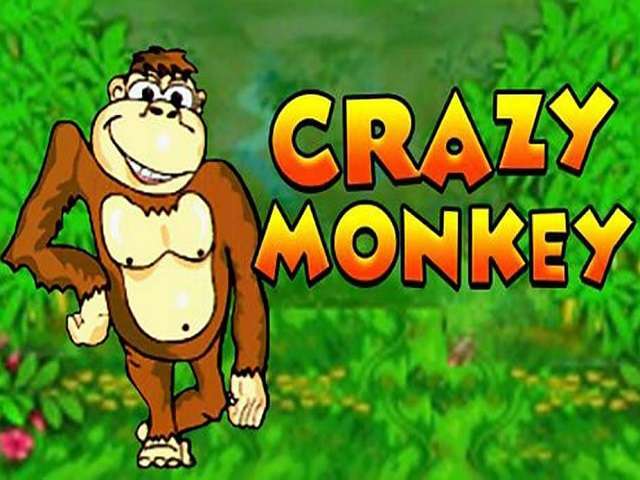 It allows you to continue playing without having to click the button every time you need to spin it. 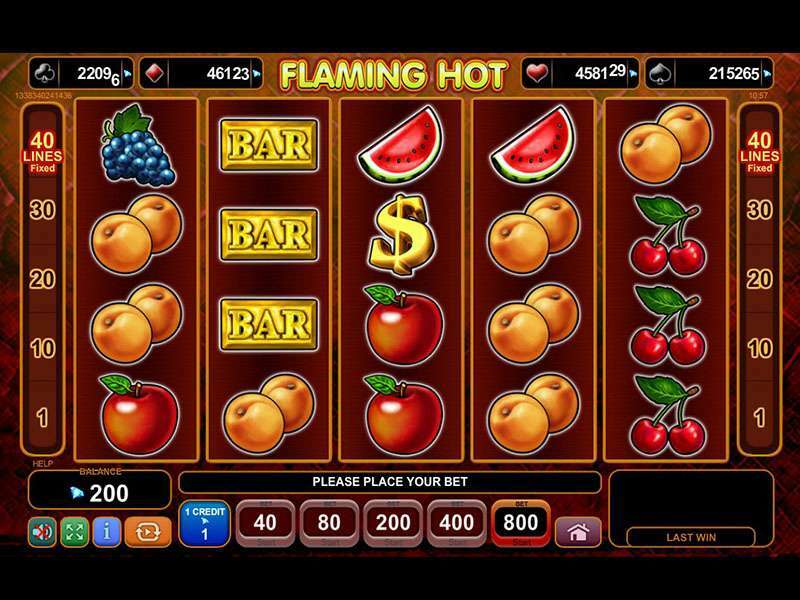 But before opting to spin the wheel automatically, make sure that you have chosen the right wager. The most interesting feature is the tumbling reels. It is a unique function that can be activated by any winning combos. 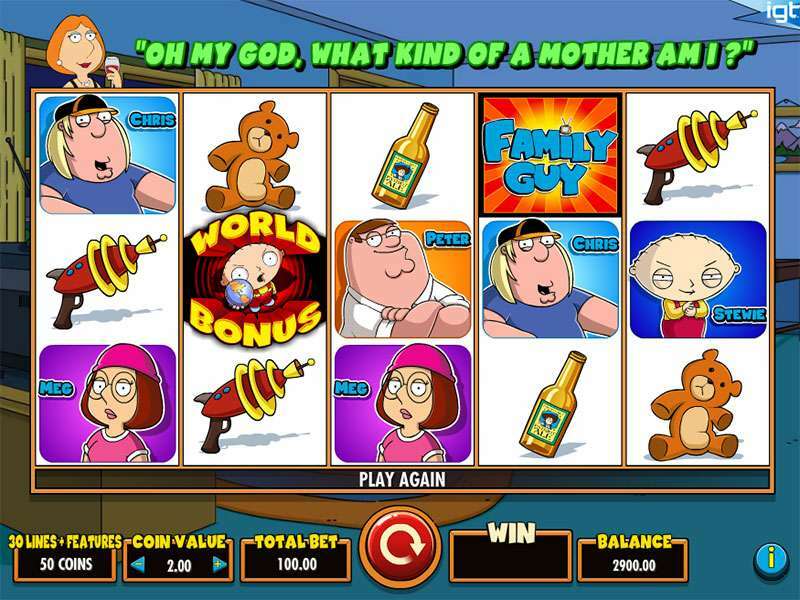 You can trigger it during the main game or the free spins bonus round. This feature will add all your wins to your account. All icons of the winning combo will vanish automatically as the icons fall from above to fill the spaces. As you get paid for the winning combos, more tumbling icons show up. They continue to appear until you can no longer form a winning combo. 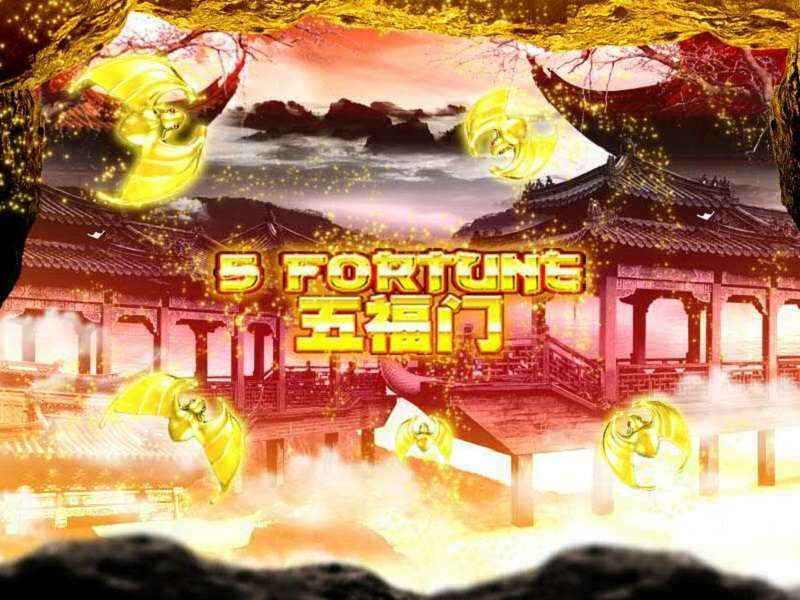 Activating the free spins feature requires getting at least three bonus icons. When three bonus symbols show up, you will get to choose an icon to unveil how many special spins you get. While in the bonus round, the wilds will show up on first, second, third and fourth wheels. You also need a non-wild icon to activate the special spins round. Unfortunately, there is no way you can re-activate the special spins round while you are still playing this session. 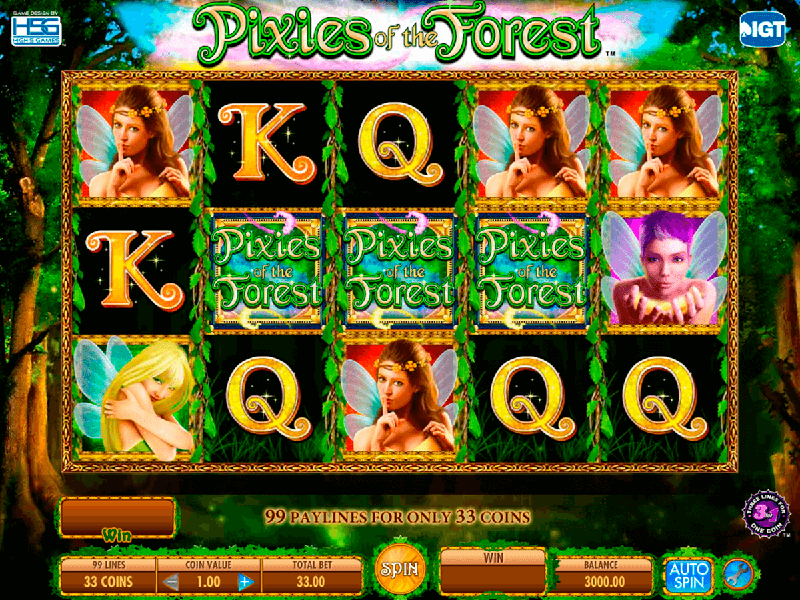 Pixies of the Forest is one of the best online slot machines of IGT. It is great for both new and seasoned players.